Podcasts have boomed in recent years. As a result of that boom, it means the depth and breadth of topics contain specific niches that appeal to the variety of aspects in our business and personal life. 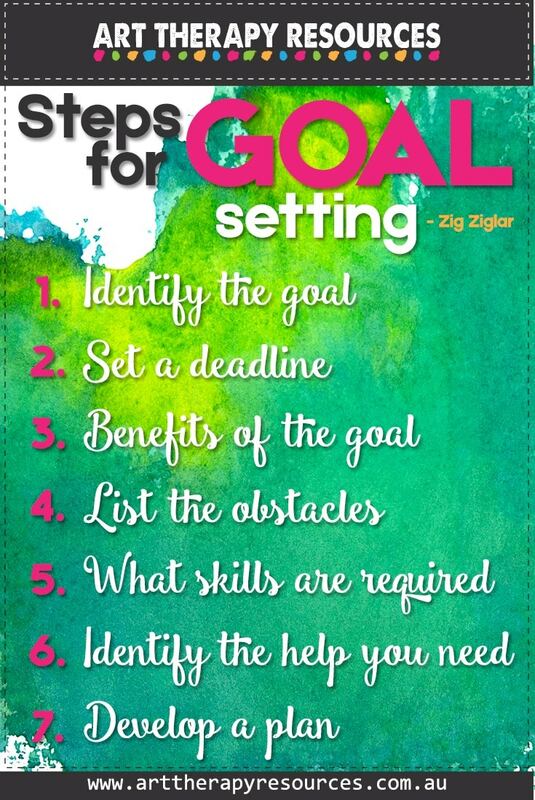 This includes the topic of productivity with a focus on getting things done (GTD). In this post, we’re specifically focusing on productivity podcasts to help you improve productivity in your art therapy business and personal life. Podcasts are a great way to fill time. Therefore they are great for commuting to work or long distance trips. Podcasts are good to listen to when exercising or doing household tasks. Podcasts allow you to curate your own business and personal mentors by picking and choosing podcasts topics that benefit your personal growth. Podcasts are educational. Some universities deliver free audio lectures through podcasting. Podcasts allow you to focus on specific areas that you want to learn about or improve in your life. Podcasts are portable and can be listened to anywhere. You can either access them via the internet or download them to listen to offline. Podcasting is an audio medium, so you will need to use a device that can transmit audio. Podcasts are typically listened through a podcasting app on your smart phone or tablet, however most podcasters make their episodes available on their website also so that you can listen to podcasts on your computer through your browser if you prefer. Below is a list of 10 Productivity podcasts, along with a recommended episode from each podcast to get you started. 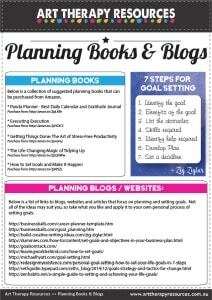 Included below is a FREE Resource sheet of Useful Planning Books and Blogs.